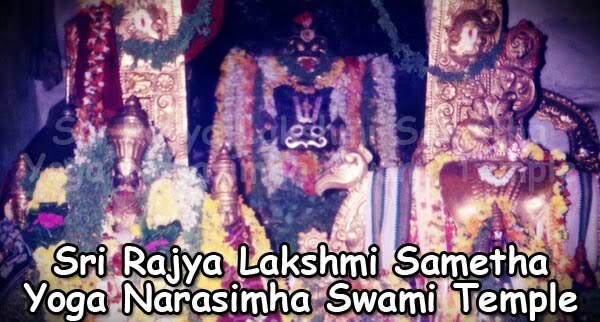 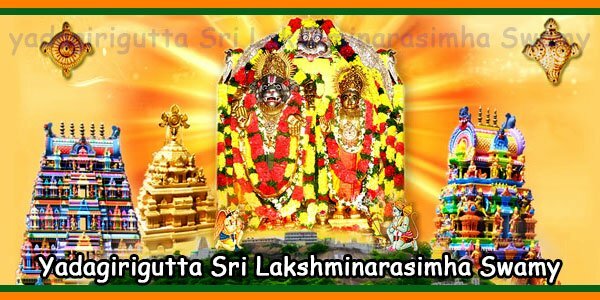 Yadagirigutta Sri Lakshmi Narasimha Swamy Temple is a famous Hindu temple located on a hill in Yadagirigutta, Nalgonda District, Telangana. 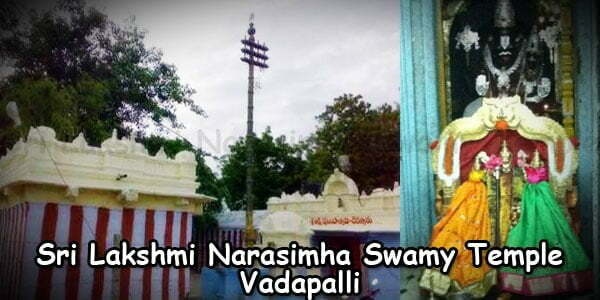 The Telangana government has changes Yadagirigutta to yadadri in 2015. 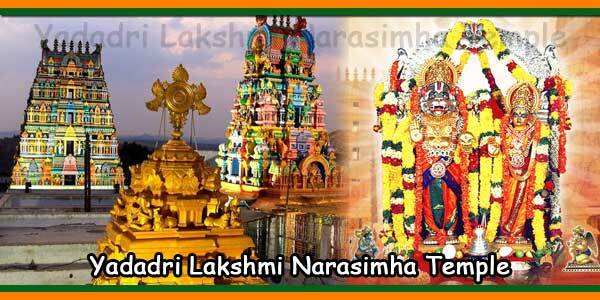 The main deity is The temple is Sri Lakshmi Narasimha Swamy, an incarnation of Lord Vishnu. 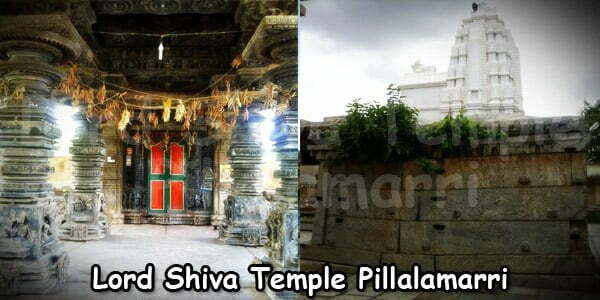 4.00 AM to 9.45 PM.